Indoor Ultimate is a fun, fast variant of ultimate played on indoor netball or basketball courts. 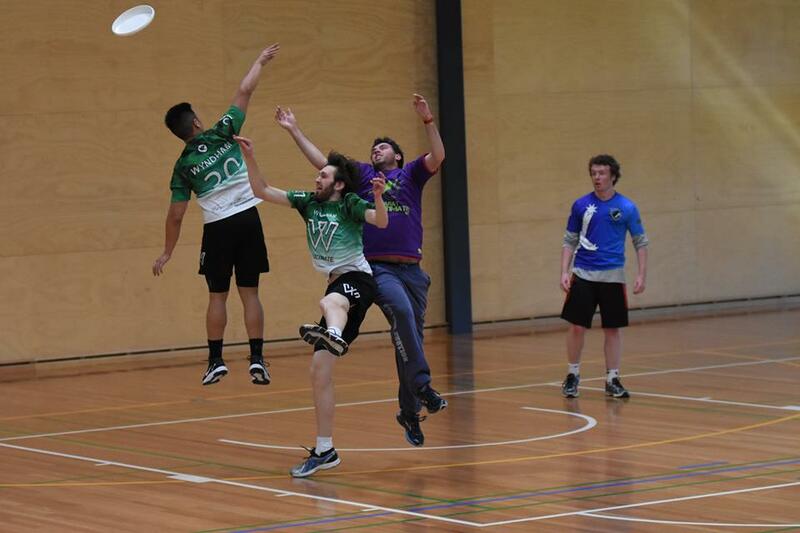 The Victorian Indoor Ultimate Championships are the yearly state championships for indoor ultimate, with plenty of five-a-side indoor fun. The Victorian Indoor Championships are generally held in October each year, and are five-a-side mixed gender competition with unlimited substitutions. The 2016 championships were held at Eagle Stadium, Wyndham with Ballarat Ultimate crowned champions.